Yesterday, about 40 students and some faculty attended a presentation by Rev. Naim Ateek at the GVSU campus in Allendale. The event was co-sponsored by several GVSU departments and student organizations, along with the Grand Rapids based group, Healing Children of Conflict. Rev. Ateek addressed several issues in his presentation, beginning with the realities of the Israeli occupation. The Palestinian minister talked about how Israeli settlements have been expanding and the hostility that Israeli settlers demonstrate against Palestinian villagers. 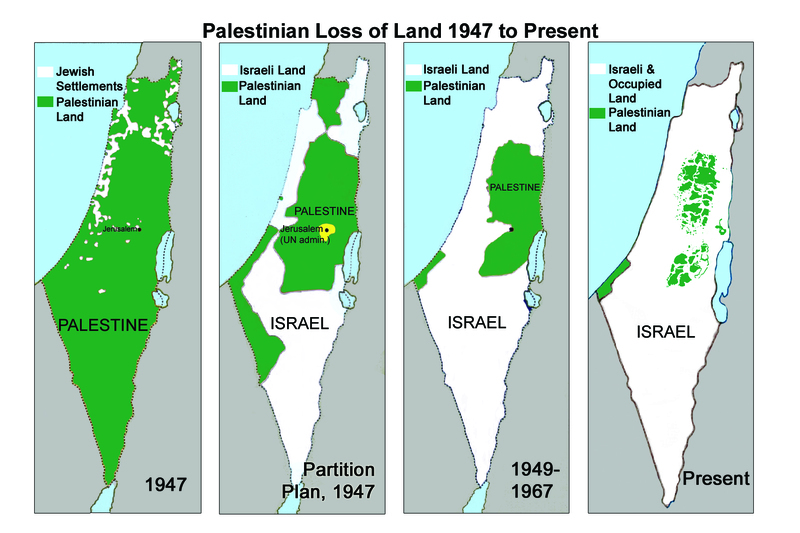 This hostility is manifested in numerous ways, but most vividly in the destruction of the Palestinian’s olive trees, which Ateek said have been destroyed by the thousands. Rev. Ateek also talked about the religiously motivated racism that Palestinians must face on a daily basis, a racism that is rooted in Zionism. However, despite the entrenched racism, there is a great deal of collaboration being done between Muslims, Christians and Jews. The Palestinian speaker, who has written numerous books on Liberation Theology, emphasized the importance of the ecumenical efforts to promote justice and reconciliation. Indeed, Rev. Ateek believes that it is necessary if there is going to be a viable future for Arabs and Jews who live in that part of the world. The speaker talked about the importance of Israeli journalists, like Gideon Levy, who are exposing the hypocrisy of Israeli policy in publications like Haaretz. He also discussed his support for the international Boycott, Divestment & Sanctions (BDS) campaign that seeks to pressure Israel to end its illegal occupation through economic means. 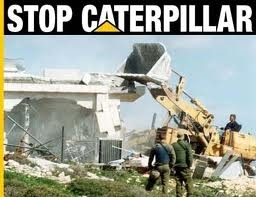 While talking about the BDS campaign he named the Caterpillar company, which sells bulldozers to the Israeli military for the purpose of destroying Palestinian homes. However, maybe the most impressionable thing that Rev. Ateek talked about was his family’s experience of being forced from their home and village in 1948 by the Israeli military. As a child, Rev. Ateek remembers when he and 6,000 people from Galilee (Beisan) were ethnically cleansed by Zionist forces in 1948. He said that his family had to flee so quickly that they could only take what they could carry in their arms. After the presentation, I had a chance to do a short interview with Rev. Ateek on camera.